What more can we ask for if we could manage to include research, creativity and fun learning into one art lesson! 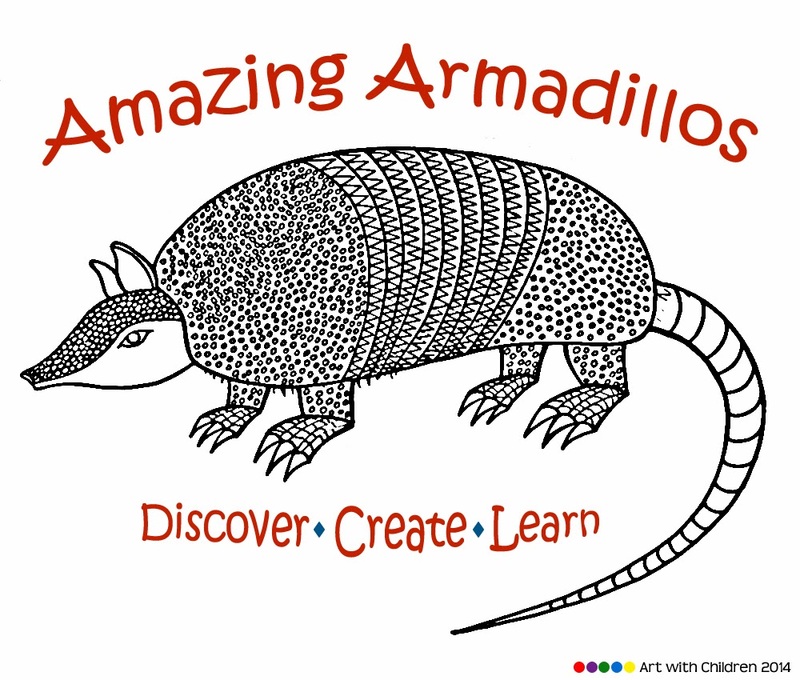 Click on the armadillo image for 'Draw an armadillo in four steps'. There are so many ways or styles to make learning intuitive and fun! I can't help but smile as a child would point to a picture of a whale and say 'This is easy' ' I know this, it is a whale', or 'I could tell its a humpback whale by its tail'! And the next question might be' Why do whales blow water into the air now and then'? If it is for inhaling fresh air....? But why does it blow up water? We looked up and found out why the whales squirt water! In a group session a short discussion of this sort can help every child learn about a new or interesting fact. Our discover, create and learn art lessons are somewhat in this order : Pick a topic - find some interesting facts - have a short discussion - draw easy pictures (age group wise) - prompt to create in their own style - display few sample ideas - come up with more variations. This strategy can help both active and reflective learners. Such topics make way to intuitive learning. The casual and fun discussions are great ice breakers to prompt children to ask questions. We have been enjoying drawing and painting animals and birds much more since we've started included interesting facts about them and having short discussions before we start with our activities. 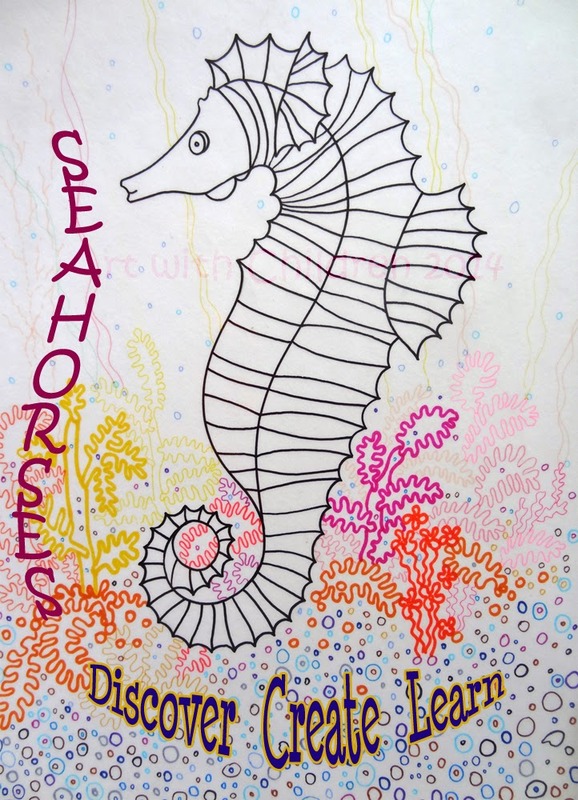 This method helps to include research, creativity and fun learning into one art lesson! It is a great way to help children take part in these group discussions. I was very glad to discover that one of my students who usually prefers to keep to himself almost throughout the class, turned out to be a great animal lover and actually enjoys sharing interesting information during these sessions. For anybody interested in sharing or requesting ideas for such lessons may please write to me or post in the comments section. Enjoy learning and creating a world of beautiful things!